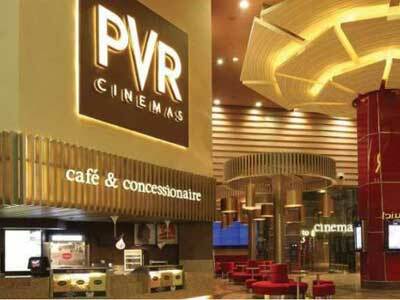 PVR is looking to raise up to Rs 750 crore through issue of securities to qualified institutional buyers. PVR is looking to raise up to Rs 750 crore through issue of securities to qualified institutional buyers. For this, the multiplex chain operator is seeking nod of shareholders. PVR said, "The board had on December 21 approved issue of equity shares of the company with a face value of Rs 10 each or other securities in one or more tranches qualified institutional buyers (QIBs) subject to the approval of the shareholders." "The company intends to issue securities for an aggregate amount not exceeding Rs 750 crore," it added. PVR further stated, "The raised sum would be used for "funding our capital expenditure needs, funding any acquisitions, reducing our outstanding debt, funding long and short-term working capital requirements, general corporate purposes and/or other corporate exigencies."